Today we are featuring each of the Woman Who…Achieves Internationally Finalists. 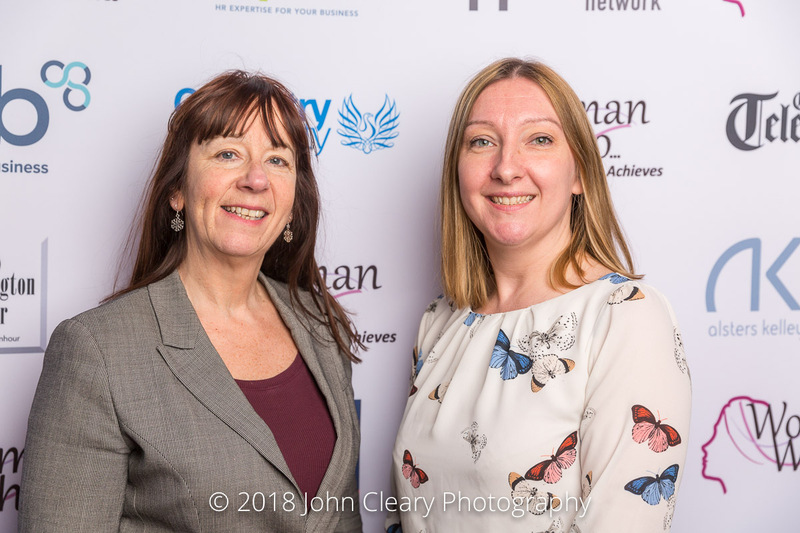 Introducing Helen Routledge of Totem Learning Finalist in the Woman Who…Achieves Internationally (Import & Export) Category, sponsored by Gallagher. 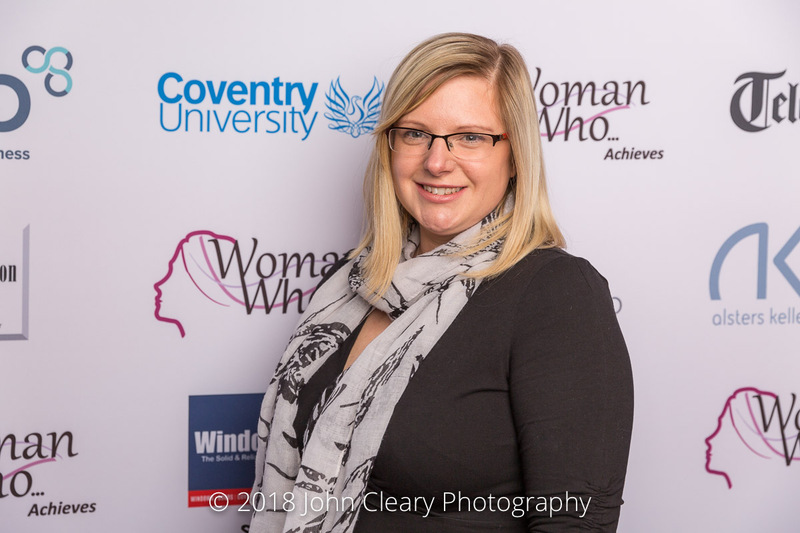 Helen is also a Finalist in the Woman Who…Achieves and Innovates through STEM Category. Helen was a Winner of Woman Who…Achieves Awards in 2016 and 2017. Come along and support Helen and our other Finalists at the Awards Lunch which takes place on Friday 27th April at Coombe Abbey Hotel. It’s an afternoon of inspiration and celebration. Everyone is welcome to attend and we have three great women in business Keynotes this year. Helen is known as one of the most sought after serious games designers globally. Known for creating award winning, effective and engaging gamified solutions with proven ROI that will improve your organisation’s learning and development. At her heart Helen is an Instructional Games Designer and specialises in the design and development of engaging Gamification and Serious Games. With over 15 years’ experience of applying behavioural and cognitive theories to highly-interactive serious games. Helen has been involved in shaping the Game Based Learning/Serious Games market with particular focus integrating learning content with the motivation aspects of good game design. Gallagher are a commercial insurance broker and risk management specialist; With a network of client-focused branches in more than 70 locations across the UK, Arthur J. Gallagher in Coventry offers dedicated local service and support to businesses, backed up by national and global industry expertise. Always with one eye on tomorrow, Gallagher works with businesses of all sizes, from new ventures to large organisations with complex risk issues. We can review all areas of your organisation, including business interruption, environmental liability, cyber-attacks and employers’ liability, as well as provide robust risk and crisis management advice. To find out more, call the Coventry office, located on Queen Victoria Road, on 02476 232 600. Alternatively, visit www.ajginternational.com.